December 4, 2015 - No Comments! 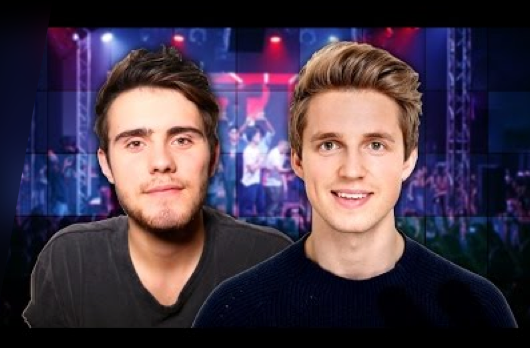 YouTube Social Stars Alfie Deyes and Marcus Butler meet their fans in Singapore for the first time - and Intuitive is going to bring them LIVE to your screens! Catch our livestreaming show that will be coming to you from the Digital Matters Superfans Friday event over at Suntec Singapore Convention & Exhibition Centre via YouTube Live on 04 December at 4:00PM. Collaborating with the Media Development Authority of Singapore (MDA), Intuitive Films will be livestreaming from four different events at this year's Singapore Media Festival. Join us for more in the coming week as well!